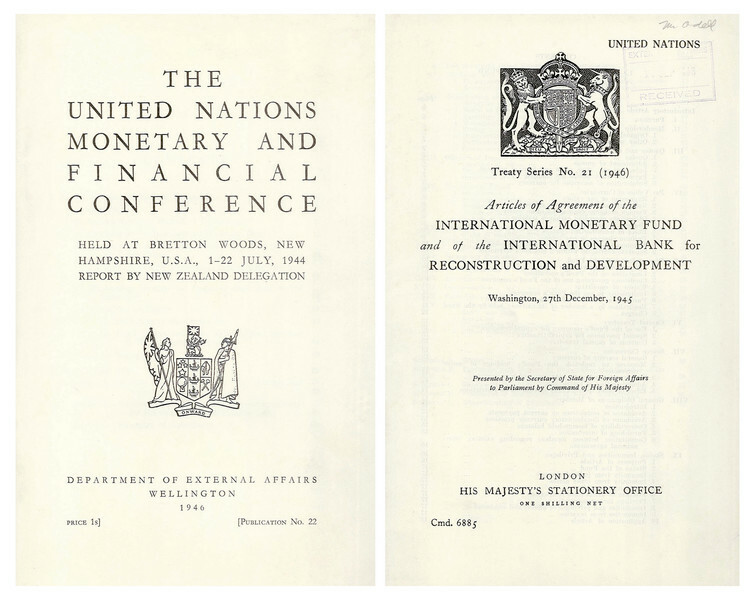 The foundations of global economic integration, such as the creation of the International Monetary Fund in 1945, were laid after World War II as an alternative to economic nationalism and as a means to promote peace and prosperity. 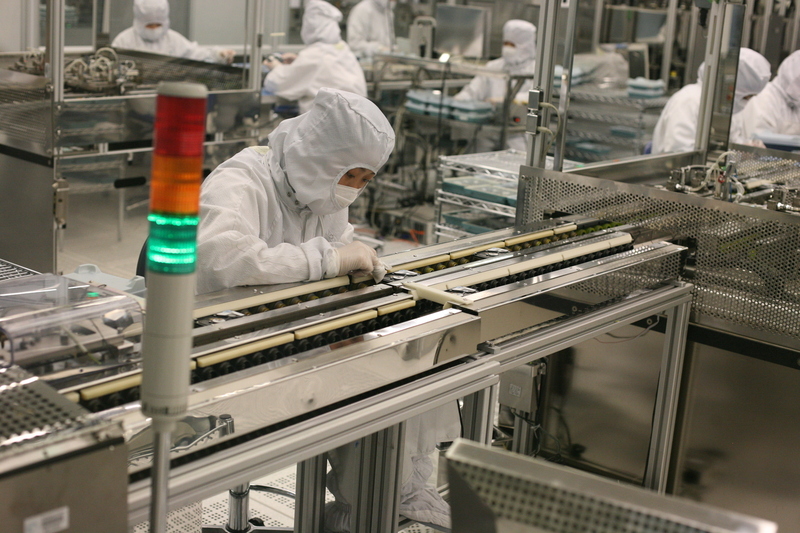 The U.S. and Western Europe saw a rapid deindustrialization as China and other countries ramped up manufacturing, offering lower production and labor costs to multinational corporations. 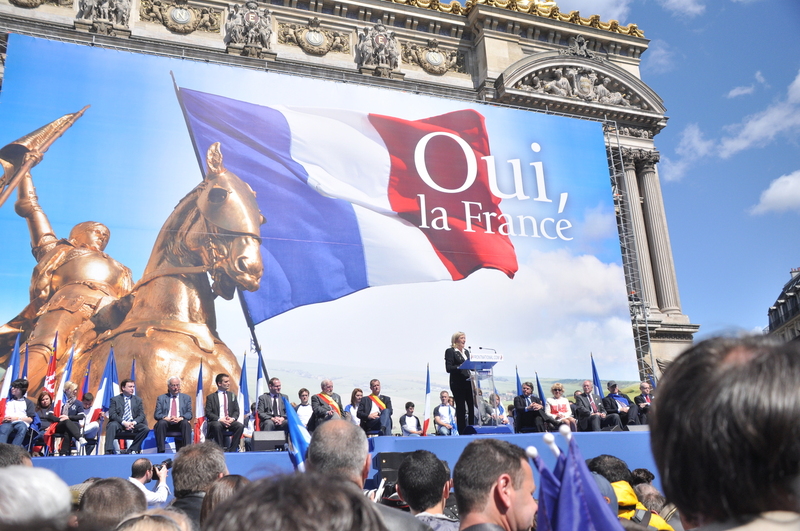 Marine Le Pen, head of France’s National Front party, one of several nationalist political parties gaining power in Europe.